For me, there is no better way to end this series and countdown than with G.O’s sublime vocals from Seopyeonje. 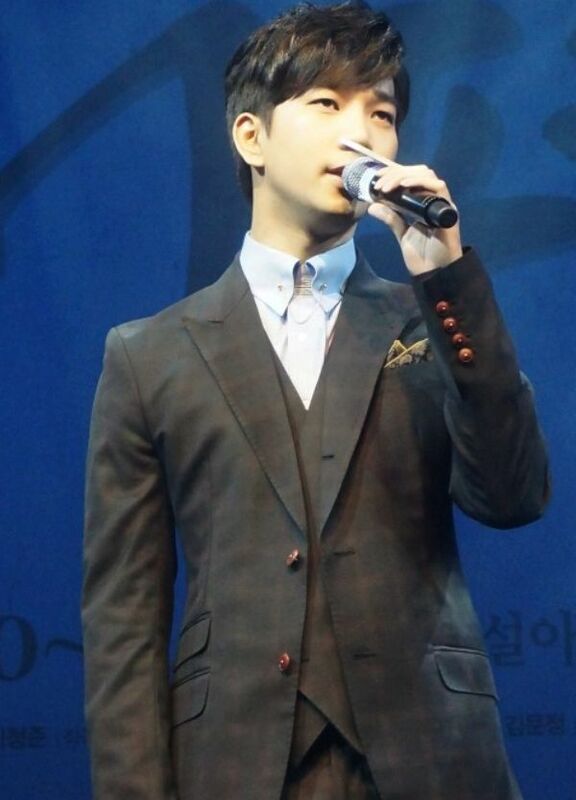 G.O’s gentle voice hits every soft spot in my heart rendering it increasingly more fragile with every note. I know I have often talked about his returning to the musical stage and I am not ashamed to say that it is definitely one of my deepest wishes. 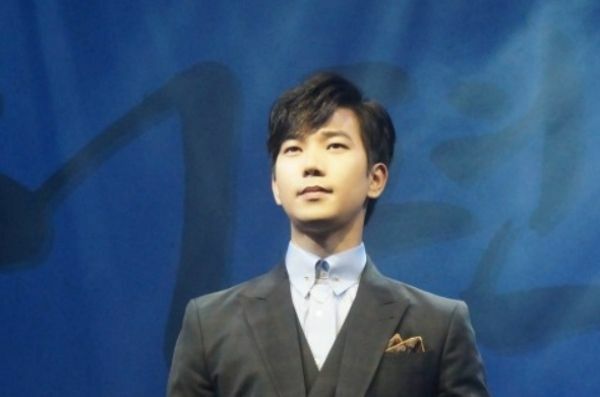 Then again, just knowing that G.O is releasing a song shortly after his discharge is enough. However, with a talent as bountiful as his, I hope he explores many artistic endeavors all of which I know he will balance with his personal life to maintain the level of happiness he has been sharing with us these final months of his service. G.O has bright future ahead and I plan to support him every step of the way. I hope those of you who have been on this countdown journey with me will do likewise. Thank you all so much for the love and support you have shown me here at The Fangirl Adventure Log, but more importantly, for all of the love and support you have shown G.O. I hope to see all of you over at The G.O International Fan Club. 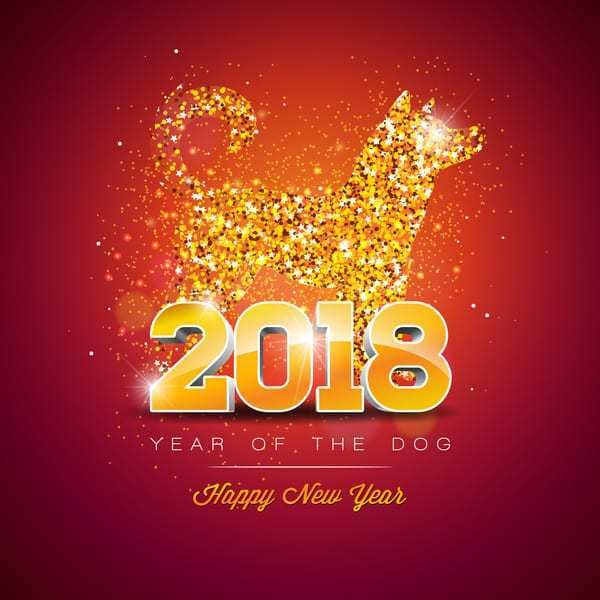 Love you all! Thank you all! Day 730! I can’t believe it! He’s finally free and I’m excited for his and our future with him. So happy that you will see him soon. Lucky! I also wonder… is he working today? Is he off? But a soldier’s life never stops, right? Whatever it is, I’m happy that it’s over. Looking forward to seeing and hearing more of him.